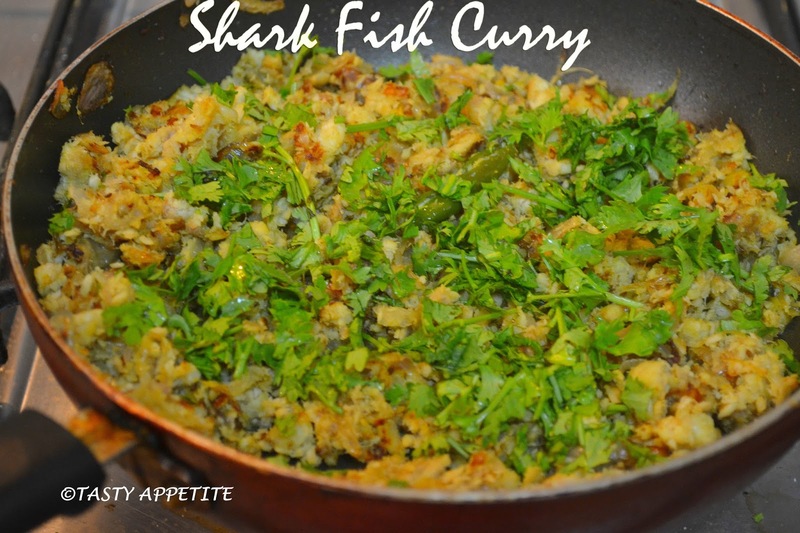 How to make Shark Curry ? 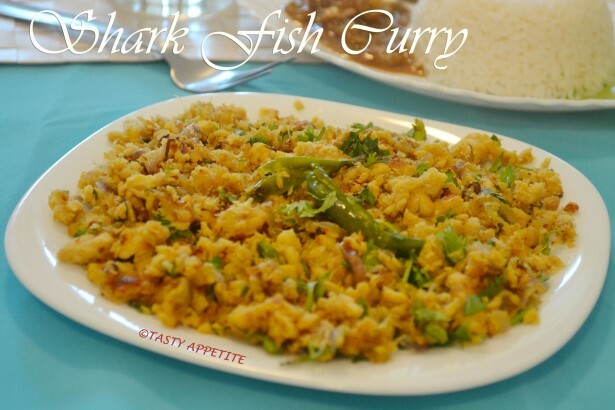 Like us on Youtube for more Video RecipesToday’s special recipe is Sura Puttu / Shark curry. Shark cooked in this way tastes absolutely scrumptious. This is one of my mom’s signature dish and failproof recipe. 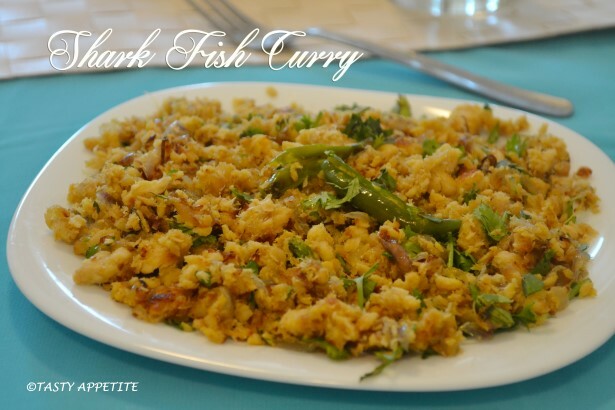 In this recipe, the fish is cooked soft, scrambled to pieces and stir fried in flavorful spices. This dish is very good for nursing mothers and kids. 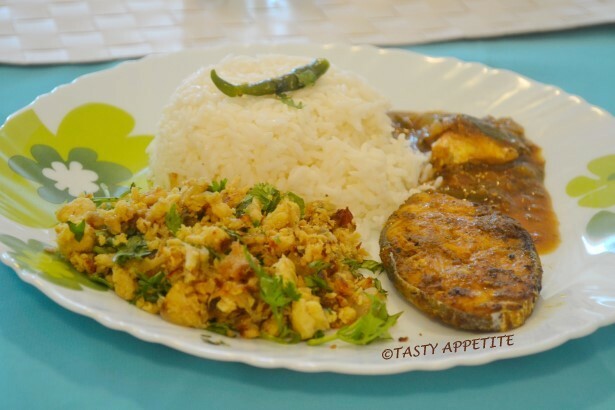 It makes an ideal combo for lunch with white rice, fish kuzhambu and seer fish fry. 1. Clean and wash the shark pieces well. 2. 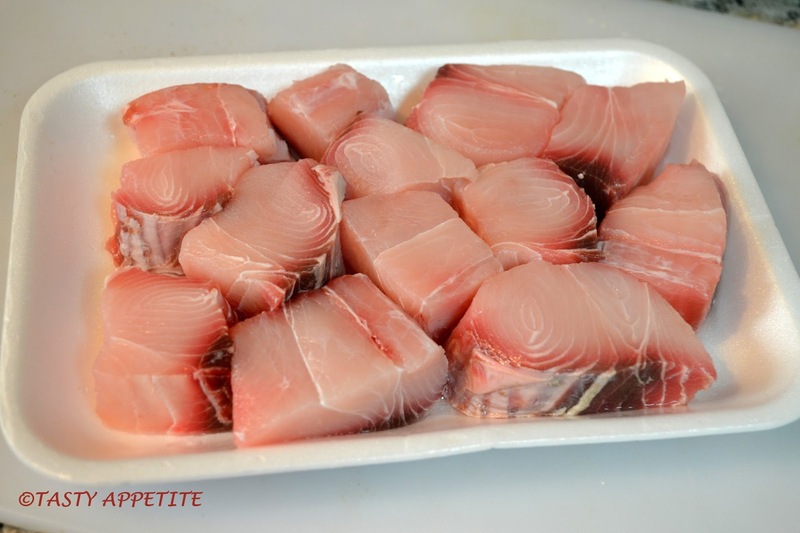 Boil water in a kadai and cook the shark pieces by adding a pinch of salt and turmeric pwd. 3. Once the shark is completely cooked ( approx to 8 mins), turn off flame. 4. Allow to cool and peel off the skin. 5. Remove the bones and scramble the cooked shark. 7. 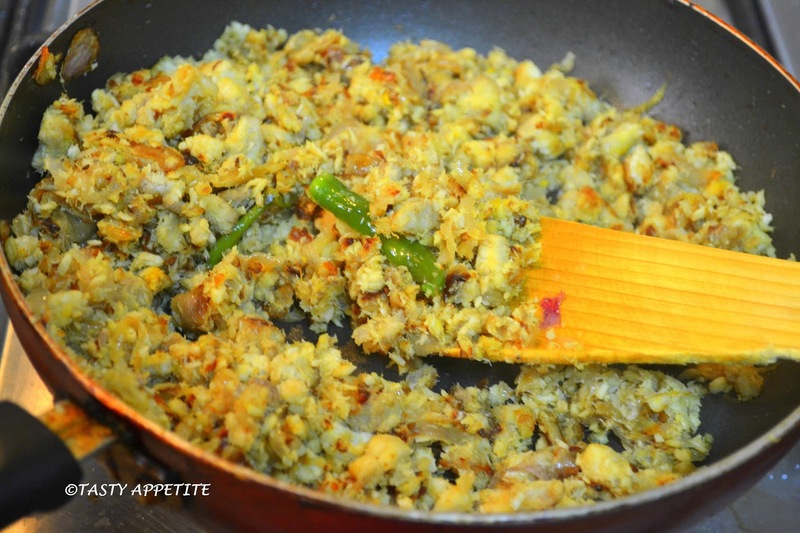 Add chopped onion and fry till transculent. 8. Add ginger garlic paste and saute for few more minutes. 9. Add slit green chillies and stir fry. 10. Add turmeric pwd, salt and red chilly pwd. 11. Mix the masalas well. 12. Now add the scrambled fish and stir in gently. 13. Keep the flame in moderate heat and stir nicely. 14. Cover and cook for 5 mins in low flame. 15. 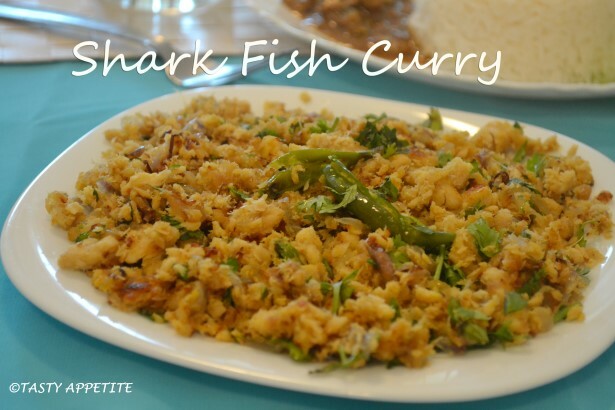 Continue turning over once in a while, till the shark curry lets out an appetizing aroma with golden brown color. 16. Turn off the flame. 17. Add freshly chopped coriander leaves. 18. Traditional & spicy Shark curry / sura puttu ready to serve hot. 19. 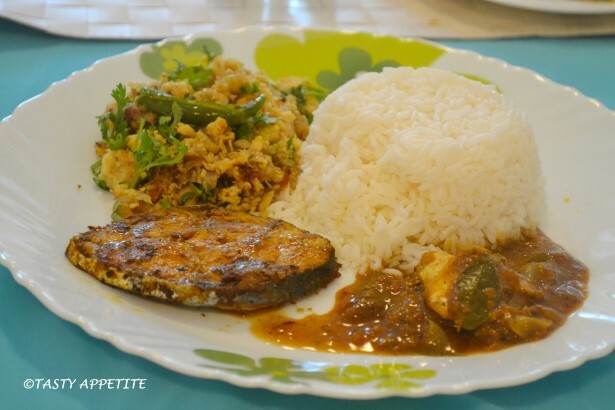 It tasted lipsmacking delicious with a combo of fish curry, white rice and spicy seer fish fry. This is one dish that I have been looking for an long time. Shark curry looks simply awesome. Delicious sura puttu looks so yummy, makes me hungry now.